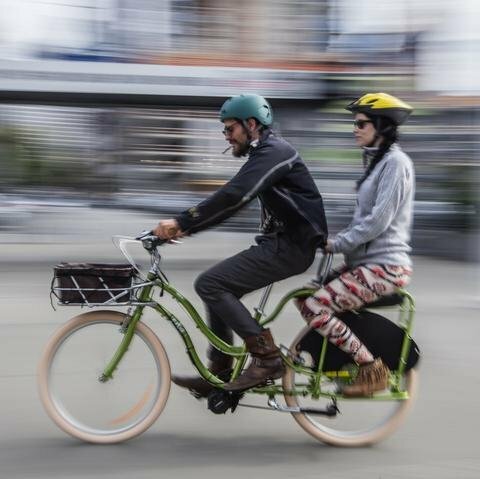 I’m Brian Nordwall and I’m the owner of Seattle E-Bike, the first electric bike store in Seattle that I opened in 2012. I’m 66, I have arthritis and I have had both knees replaced. It has been years since I leaped over a tall building in a single bound. In fact, it has been years since I’ve found any pleasure at all riding or even mounting an unassisted bike. Many of our customers are in the same position. 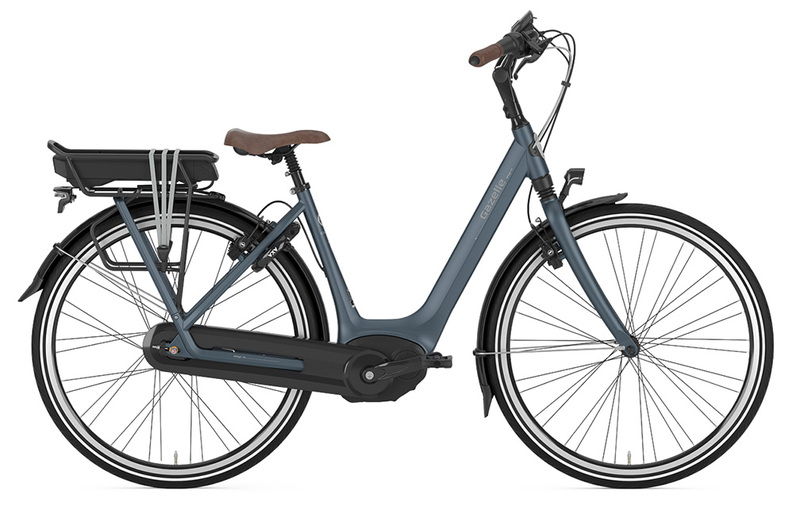 Since I opened the store, more and more of our manufacturers have offered quality E-Bikes in what is called the “step-through” configuration. 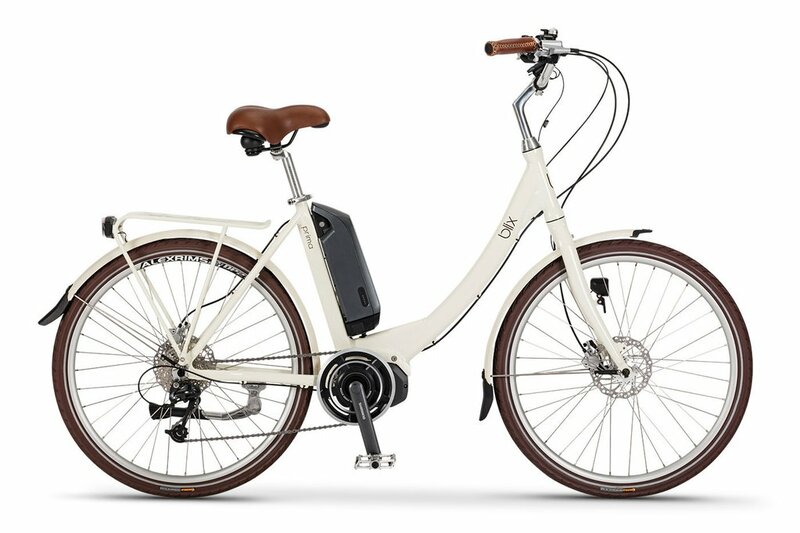 These bikes make it easy for anyone to get moving. We have one customer who bought his first one at 83 and then upgraded at 86. So don’t despair. 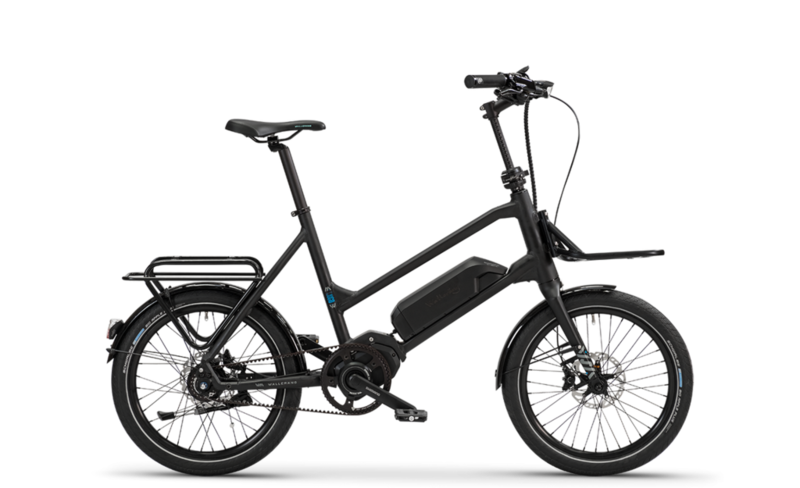 You can easily get on one of these E-Bikes and have amazing, carefree mobility for as long as you’re able to walk.